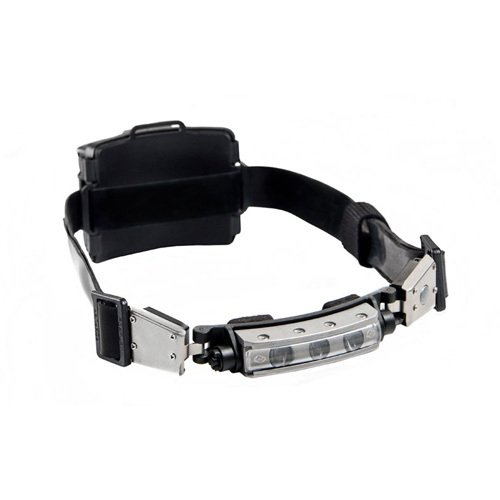 FoxFury looks forward to continuing to having a long relationship the the NRA and the work they are doing for law enforcement and gun rights. We're excited to attend this show for the first time and connect with the wide range of NRA members. 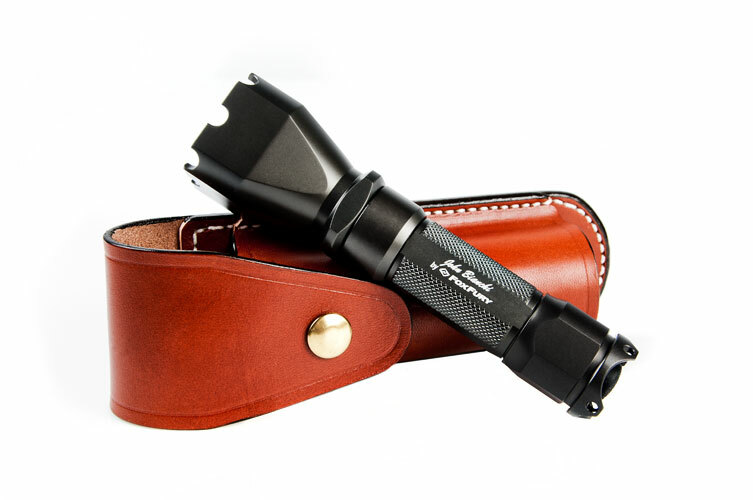 FoxFury also makes powerful, compact LED flashlights, amphibious pistol lights and utility lights. 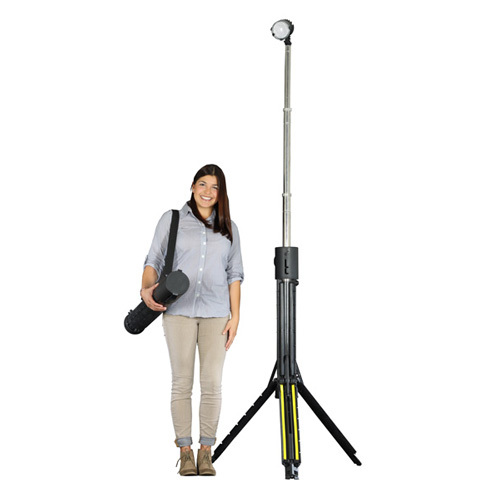 FoxFury’s cordless, self-contained Nomad portable flood light can travel to remote areas. 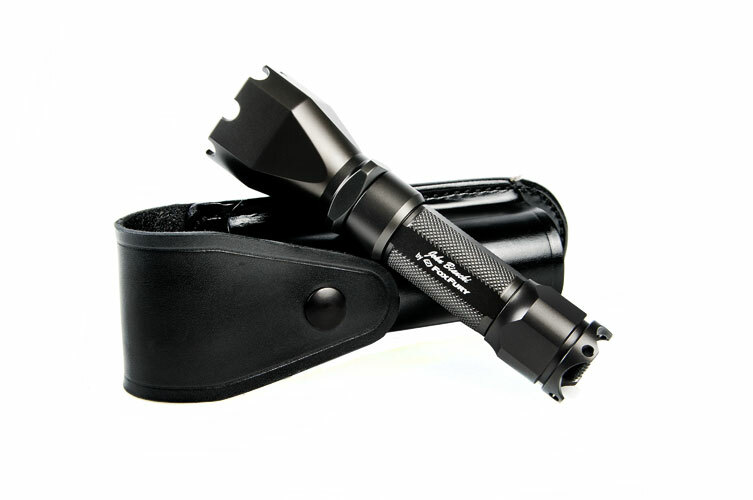 The rechargeable, generator-free Nomad puts out a very bright 4,000 torch lumens and functions as an area light or spotlight. 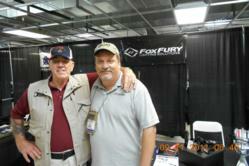 FoxFury was proud to be a sponsor of last year's NRA Police Shooting Championships in Albuquerque, NM. This year’s championships will again be held in Albuquerque from September 16-20.